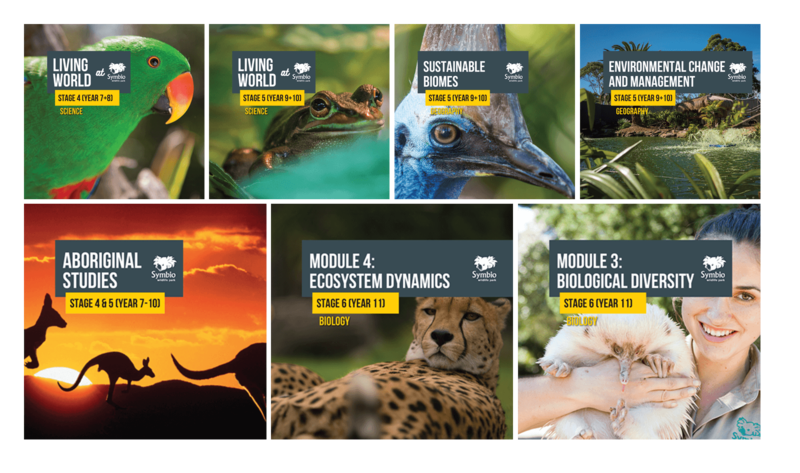 Provide your students with the opportunity to cover many of the educational outcome requirements of year 7 through to year 12 of the NSW School Syllabus. All excursions are fully designed and guided by leading scientists and industry professionals who can tailor the tour to meet your specific groups requirements. All Symbio excursions start off with an incredible live animal presentation in an intimate amphitheatre setting followed by fun games and activity based learning as your students are taken on a journey of discovery around Symbio.